The thing about visiting the tomb of President Ulysses S. Grant is that you need a good reason to be up that way. 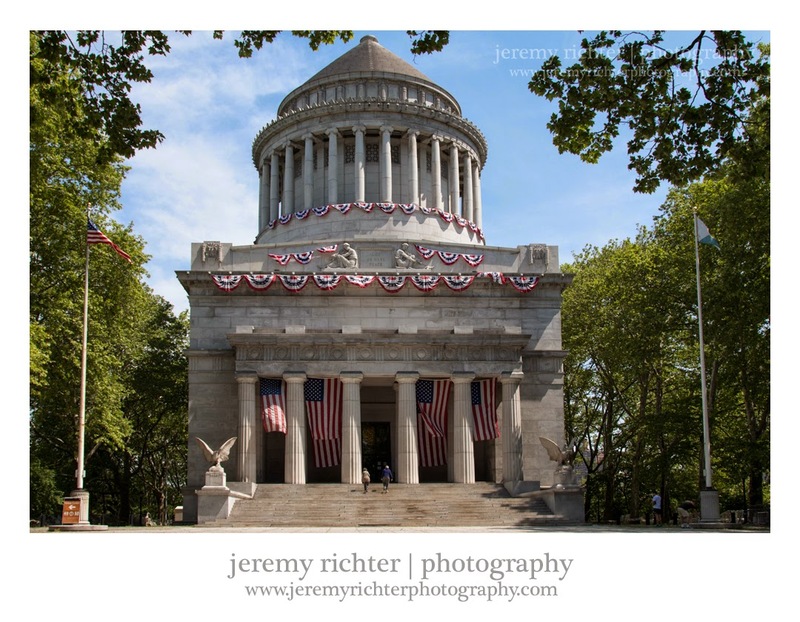 For example, we ate breakfast at Tom's Restaurant (the diner in Seinfeld), then walked up to Columbia University, and up and over to Grant's Tomb. If you're wanting to go to a place where the tourists start to spread a little thin, you're getting close.